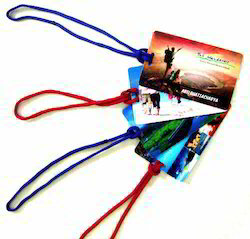 We are engaged in offering a quality range of Tags such as key tags, luggage & tag keys. We offer our range in numerous vibrant colors, innovative designs, and attractive patterns at par with clients' choices & preferences. 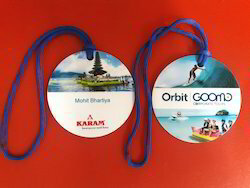 Being one of the trusted firms in the industry, we are highly engaged in providing a unique range of Gift Tags. Create your own specialty advertising products. Add full color or photo imaging for a unique, memorable products. Easily identify luggage, briefcases, golf bags, keys etc. 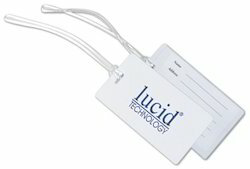 Used widely in the Airline and Hotel Industries to designate membership status in frequency / loyalty programs.Individual key tags can be thermal printed with matching data such as serial numbers or Barcodes.